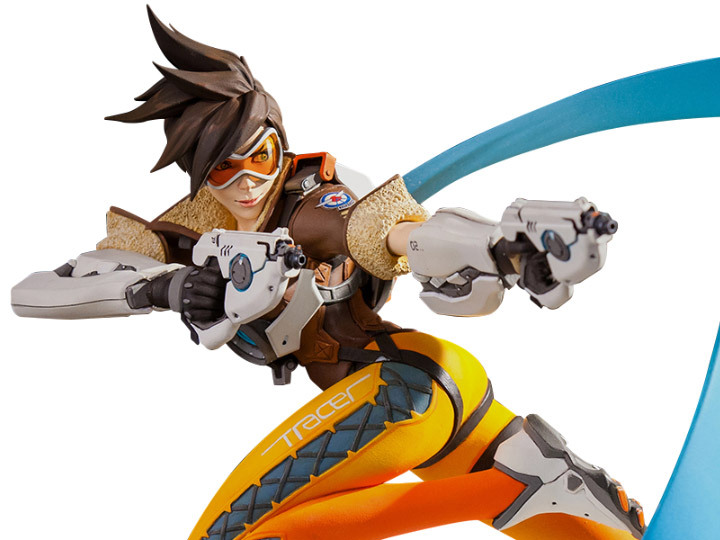 Bonus: Once you subscribe to October’s bundle with Overwatch and more, stick around! You’ll score bonus Loot Boxes when you stay subscribed for November and/or December. Loot Boxes are full of awesome items like Skins and Sprays that you can use to customize your fun. Warning to all newcomers to Humble Monthly; after the full line-up has been revealed, it will no longer be possible to buy it. If you’re already a Humble Monthly subscriber, please share your thoughts in the comments below and help others decide whether this curated subscription is worth $12 a month or not. To get a taste of what kind of games end up in Humble Monthly, check out the list of past Humble Monthly Bundles.